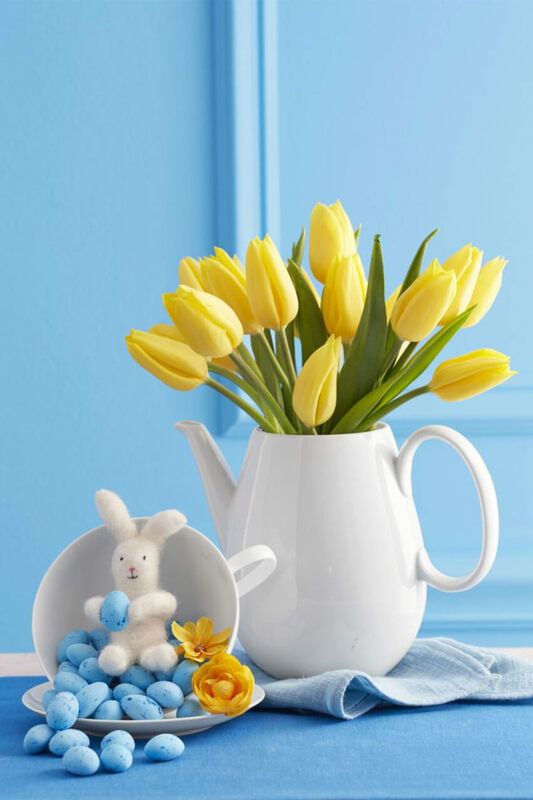 These Easter ideas to decorate your home are simple and beautiful. Check them out! It’s hard being creative year after year when it comes to holiday decorating. However, since the internet is here and it’s really practical to find gorgeous ideas, you should make good use out of it! It’s a great way to get inspired and start decorating. 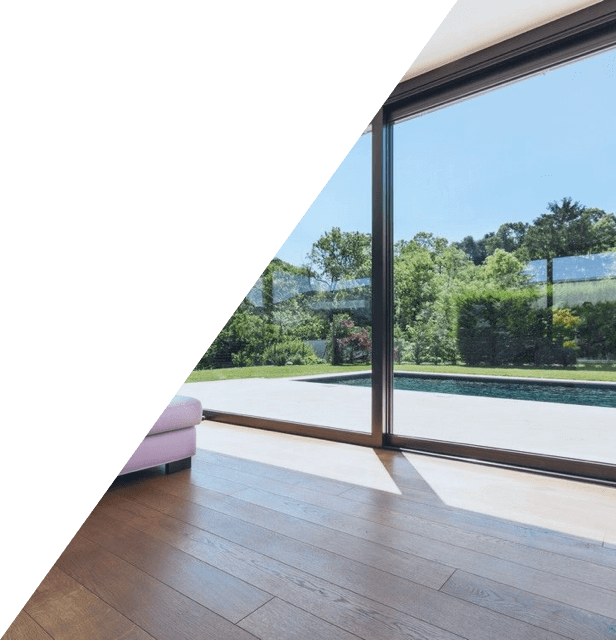 You should definitely start thinking about what type of decor you’ll want. 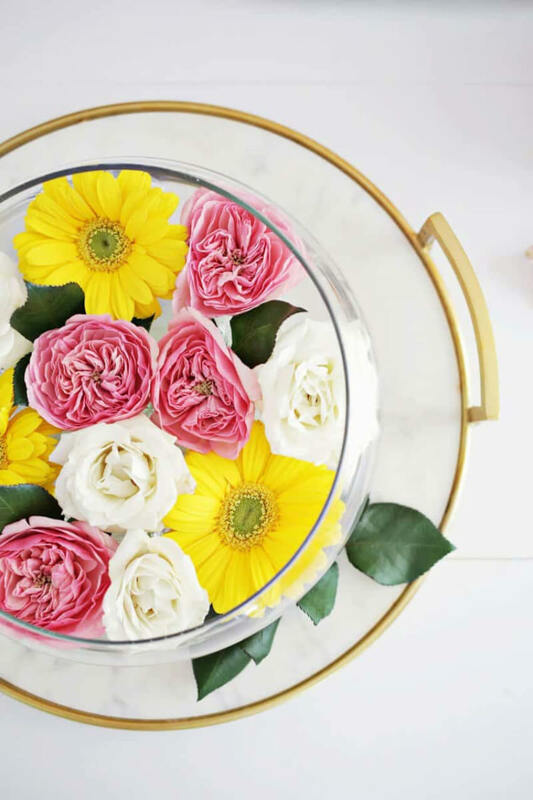 If it’s more around egg decorating, bringing Easter bunny indoors, or using simple flower arrangements that will last beyond Easter as a spring decor. Whatever you want to do, here are a few ideas to get you inspired! 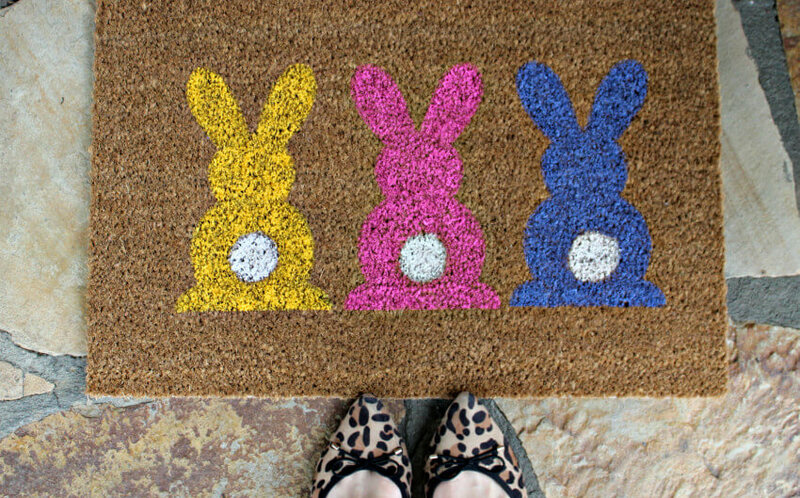 You can easily and quickly make this front door mat for your home. Basically, all it requires is a plain mat, a bunny template, and some craft paint. You’ll also need a sponge to apply that paint. Even the kids can help with this project since it’s that simple! So, are you ready to start crafting? Check out more details on how to DIY here. I love these Easter decoration ideas that can be used throughout spring season instead of just during the holiday. Makes it a lot more practical and fun to invest my time in DIYing. And isn’t this flower arrangement simply gorgeous? Really simple to put together too, check this out! Along with your flower arrangement, you can add some more themed decorations too. For instance, this adorable felt bunny that’s easy, simple, but adds just the right amount of festive to your decor. 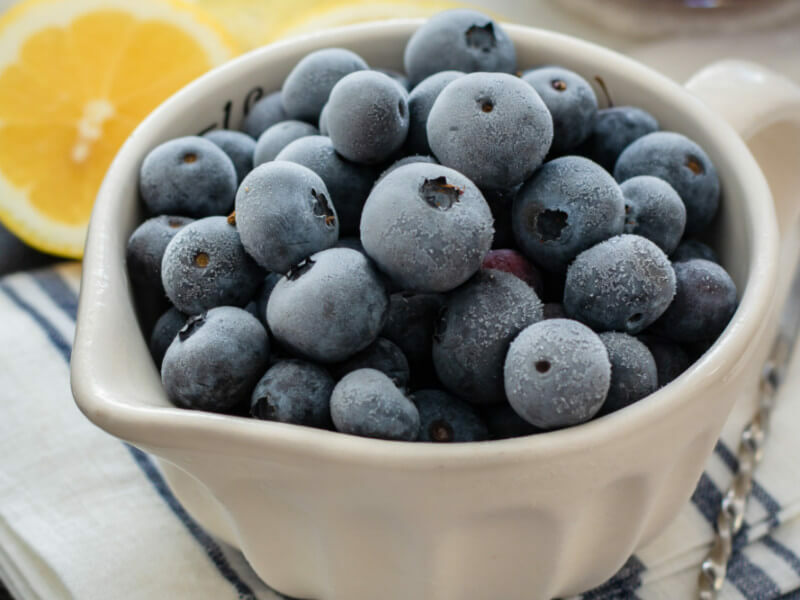 You can see the step-by-step here to make sure everything will go perfect. But really, how could this go wrong? It is way too cute! I know pastel colors are very trendy since last year, but I still can’t get over how gorgeous they are. I have to tell you, I’m not the trendiest person ever, by this is an idea I definitely fell in love with and I try to use it wherever possible! So, when I ran into this Swedish Easter tree you can imagine how crazy I got, right? 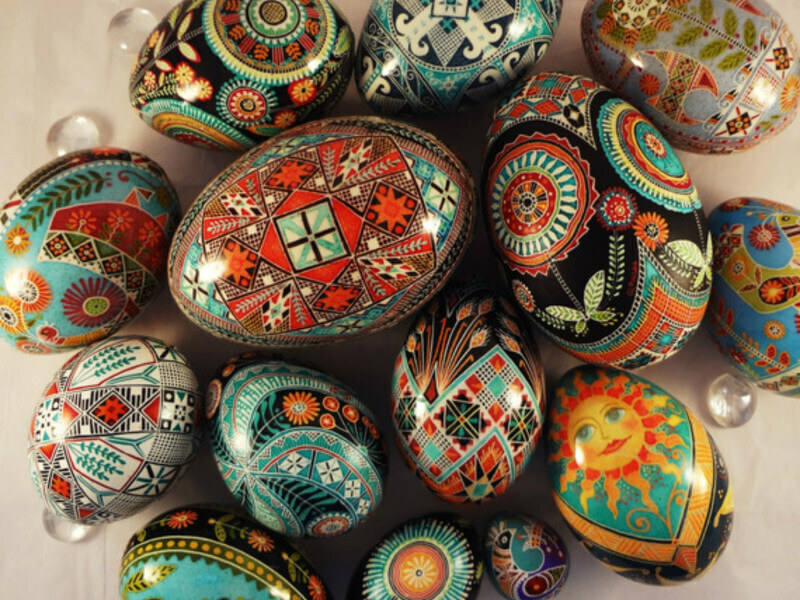 It looks beautiful, unique, and great for your Easter celebration! 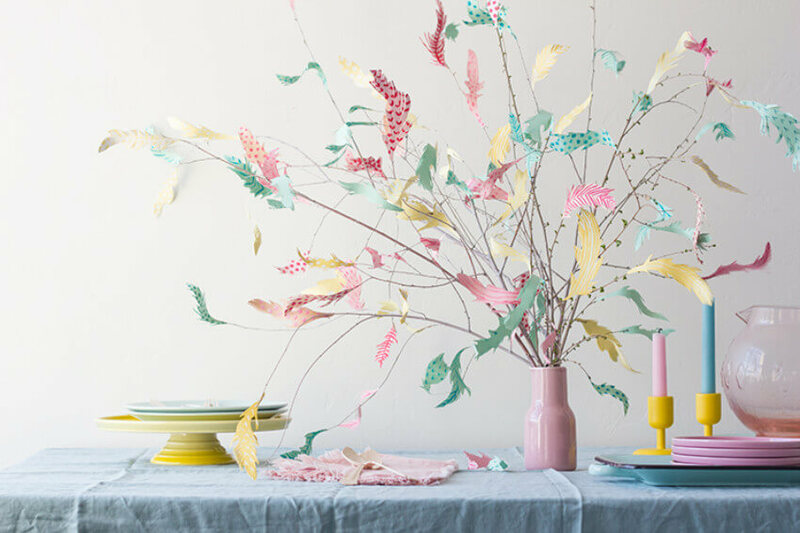 Next, just follow the instructions and you’ll have this tree ready to add some beauty to your Easter serving table! Stick to your own style and personality! Don’t be afraid to innovate and add your own twist to the crafts you find! 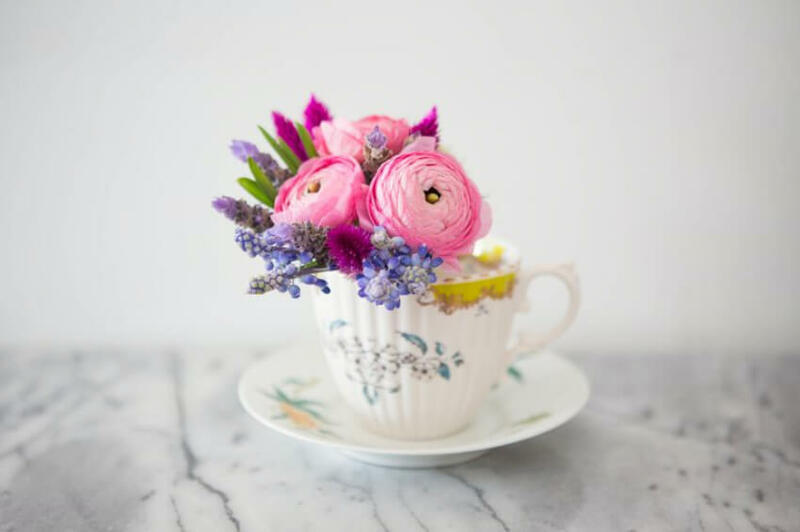 That being said, when I found this adorable teacup flower arrangement I immediately thought of place cards. I’d definitely do this craft, but add a stick with the name of my guest and place this adorable thing on each place of the table. Don’t you think it would look so pretty and delicate? This bunny looks beautiful and if you’re going for simplicity in style, this should be your go-to option! Even though it’s not so simple to DIY as some other options on this list, it’s definitely worth the time and effort! 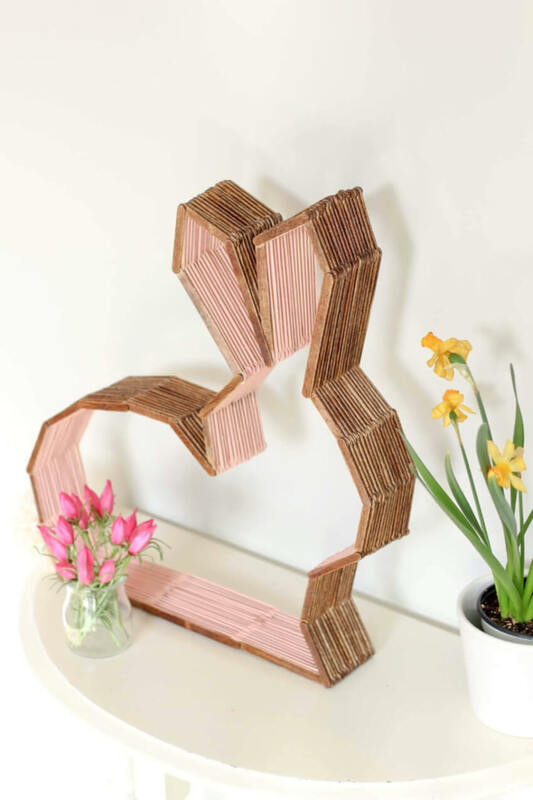 See what you need and how to DIY if you’re interested in this lovely bunny decor. 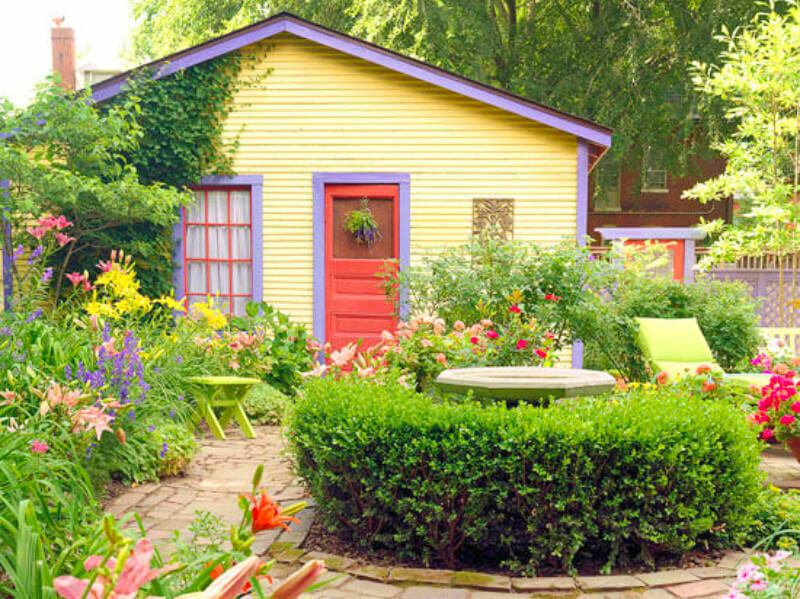 Which of these Easter ideas will you add to your home? Let us know on Facebook! 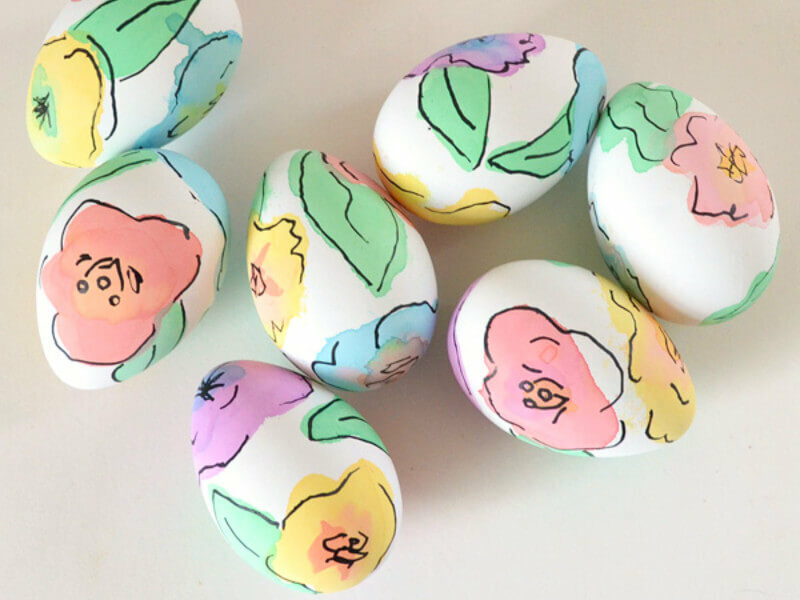 10 Colorful Easter Egg Decorations Anyone Can Do! 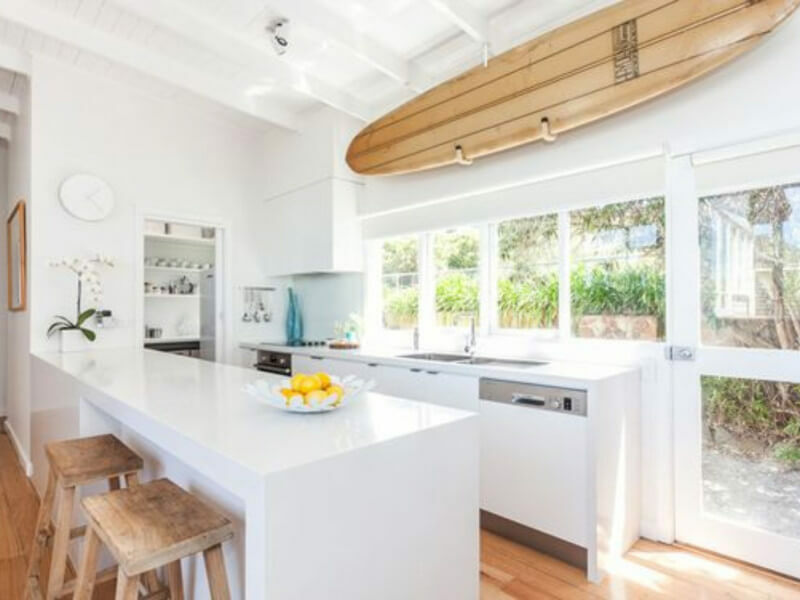 Have You Seen this Surfboard Decor Trend Yet?